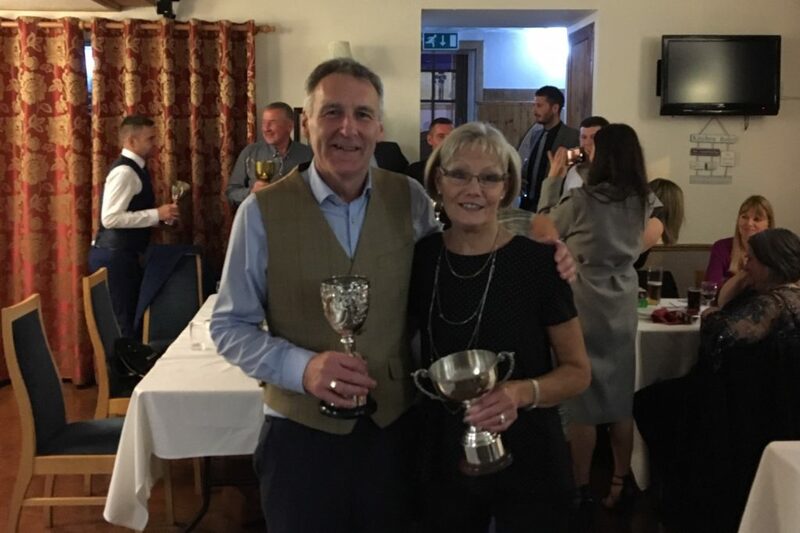 Tarbert golfers gathered at the Tarbert Hotel on Saturday November 17 for their annual dinner and presentation of prizes, where all those in attendance were treated to a superb meal. Captain Chris Smyth, assisted by Eric McDougall, took charge of the presentation with Chris thanking Sheena Ferguson for her superb organising of the event while paying tribute to Steven Barclay and Gordon McCaffery who sadly passed away during the season. Gents Club Champion John MacNab congratulated all the trophy winners and thanked the members for their support during the year.